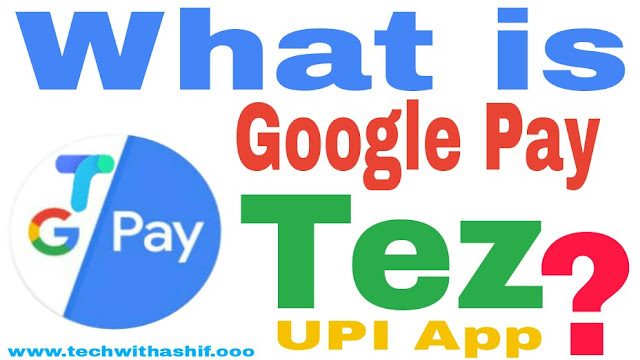 Career & Business what is google pay (tez) Upi App ? 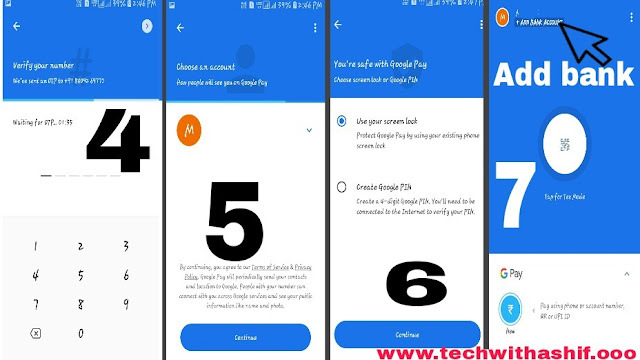 What is google pay (tez) Upi App & how to use it? Google started its UPI Payment App from August 2017 in India, which is called Google tez. Now changed to google pay. Tez (Google pay) works similarly to other UPI apps, because Google has built it, so its credibility increases even more. Google pay (Tez) App supports all banks included in the UPI Through this, you can send money to any bank account. VPA, mobile number, bank account number and money transfer facility through IFSC code. Additionally, this G-Pay app supports multiple languages ​​too. 1. The Google pay app is available for both Android and iOS. First of all, download this app in the playstore or ios store and install it on your phone. 2. 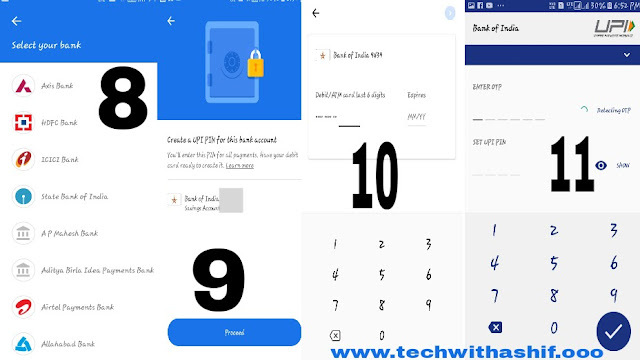 You can download this app in the same phone-number mobile which is registerd in your bank because you will be able to use Google pay or tez app from the same number. 3. 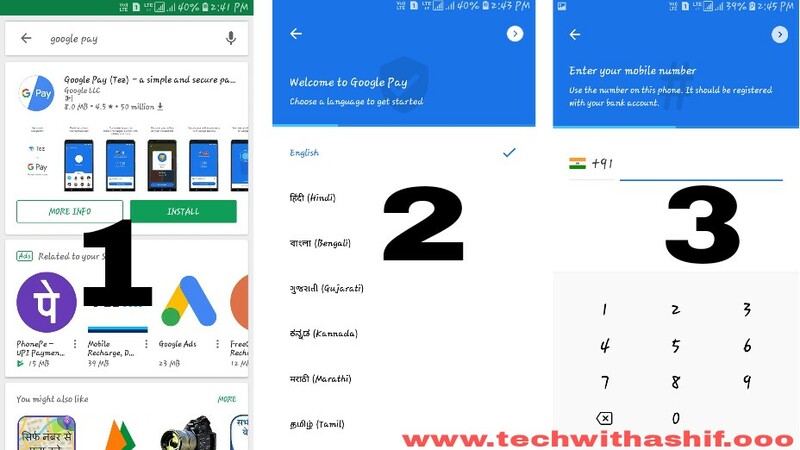 After installing Google pay app in mobile, open it and Enter your mobile number on the front screen. Now you have to verify the OTP on the next screen. 4.After verifying OTP, you have to set the login PIN on the next screen. Here you can set the 4 digit Google pin, even if you can use the Mobile screen-lock option. 5. You have to add your bank account in the next step. For this, you can click on the option Add Bank Account. On the next screen you will see all the banks listed in the UPI. You can choose your bank from this list. 6. You have to send a verification sms as soon as the bank selects it. After verification, UPI PIN is to be created. 8. After the PIN SET, your bank account will be added to the Google pay app. Now you can use the Google pay app. 1. Google pay (Tez) app has the facility to add more than one bank account. 2. Facility to send money via UPI ID, QR code, Mobile number and Bank account number & IFSC code. 3. Cash Mode Feature- Through this feature, you can send and recieve money to another Google pay user without having to enter any details. 4. Free facility to check bank account balance. 5. 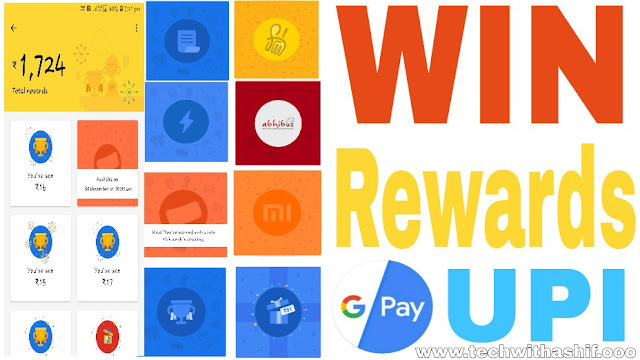 A fantastic feture of the Google Pay app is that whenever you have a transaction you will receive Lucky Tez Coupons (Google pay coupons). In which millions of cash prizes get And that too in direct Bank Account. 1.Open the Google pay app on your smartphone. Swipe down from the bottom of the screen. 2. Now select the contact, which is to send money. You can also search any other contact by tapping on New. 3. Now after tapping on Pay, fill the amount. 4. Choose the option of Proceed to Pay. 5. Fill the UPI pin to complete the payment. 1. Smartphone version of Android must be Lollipop version or iOS 10. 2. Internet connection is essential in the smartphone. 3. The phone number of the phone and the registered phone number in the bank account should be same. 4. The SIM card should be fully functional and send messages and calls. You can check your UPI id in the Google pay app by visiting Settings And it can also recieve money by sharing it with anyone. One more thing To use it, you must have atm-debit-card if you do not have an ATM card, then you will not be able to use this app. Hopefully Google pay upi app information may have been liked. If you have any suggestions, please comment and share it.